No wonder students turn off this stuff. There is so much to know. The Statement of Student Achievement is a record of what students who finish year 12 in Western Australian have achieved at school. It is only partly about the Certificate of Education which is a record of specific academic requirements. The Statement of Achievement captures more than that, like the number of hours of community work a student has done. 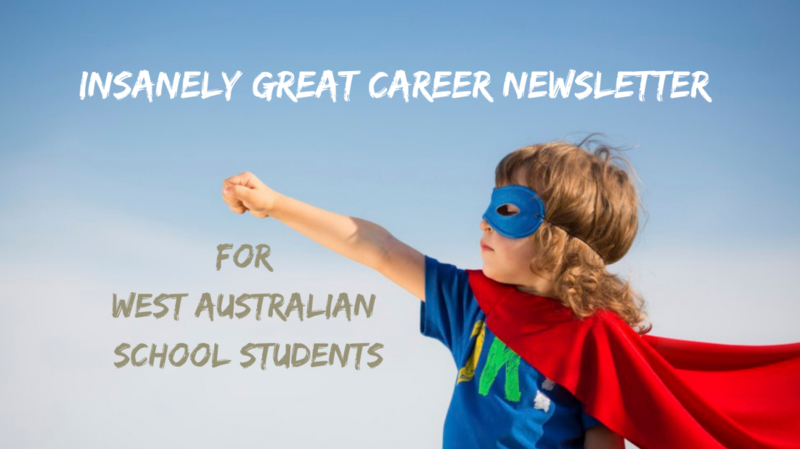 Categories: Career Advice, Senior school | Tags: Senior school | Permalink.